Whether it’s illness, accident, old-age pension or sudden death – we’ll show you various options and ways for you to financially protect yourself and your loved ones for the future. For a modest monthly amount paid into your life insurance policy, after an agreed term you can even make your wishes and dreams come true, whether it’s owning your own home or starting a new life. 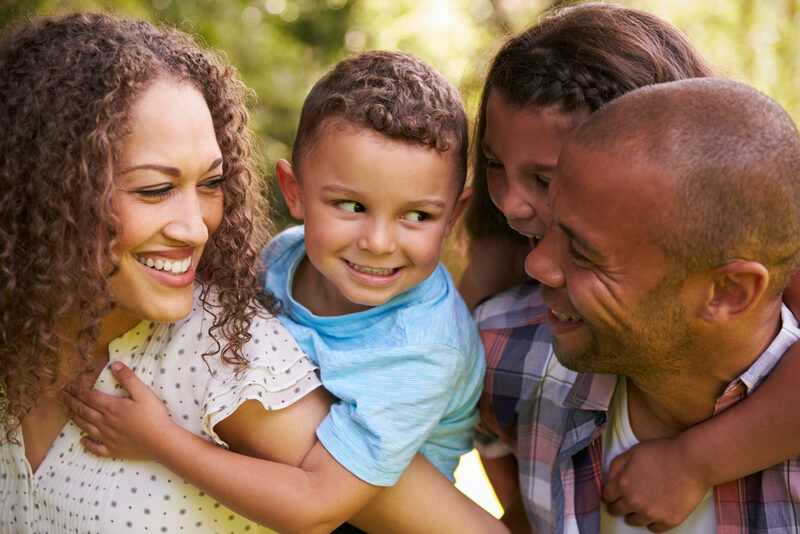 With the right life insurance policy, you’ll build your future and that of your family on a secure foundation. Entrust us with this great responsibility.